I’m a little guy, but I’m a BIG proponent of learning from those who are able to do what it is that you want to do. 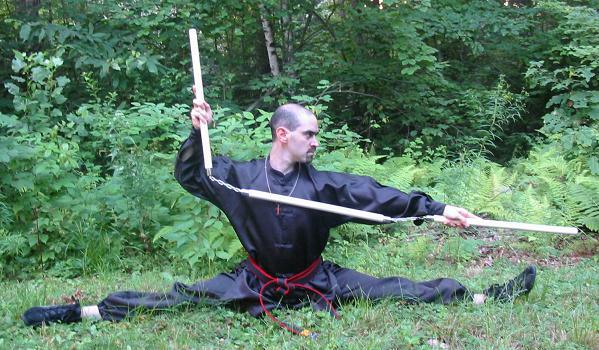 I began training in the martial arts when I was seven years old, and I had always wanted to be able to do a full split. I tried for years, and the splits eluded me. They were like the white whale that was consistently out of my reach. Try as I may, I just wasn’t born with great flexibility. In fact, as much as I love the martial arts, and I do believe I have a mind for it, my body is not naturally as flexible as some other folks. I learned some flexibility secrets, though, and after years of searching for the right way to stretch and how to obtain the splits, I finally was able to do them! I did my first full split when I was 20 years old! I remember the day, actually. I was teaching a youth martial arts class in Greeley, Colorado. Wham! We were stretching, and I finally was able to get all the way down to the ground. What a great feeling that was! I’ve met some great instructors along the way. My Muay Thai teacher, Ajarn Nelson Siyavong, is 63 years old and he can still do the full splits! 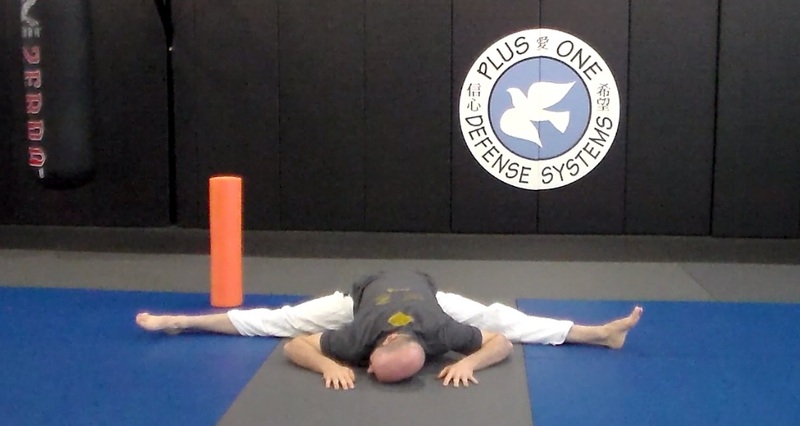 As a full-time martial arts instructor, I am often asked about stretching. Usually, people are asking me because they have something that hurts, and they want to know how to stretch an aching muscle. Other times, students want to know how to kick higher, and still other times my students ask about how they can become more flexible so that they can do better at Brazilian Jiu-Jitsu. Whether you do Kung-Fu, Karate, Muay Thai Kickboxing, Brazilian Jiu-Jitsu, Capoeira, gymnastics, or even a sport like baseball, flexibility is key. More importantly, being flexible can help you lead a healthier life and avoid certain injuries! 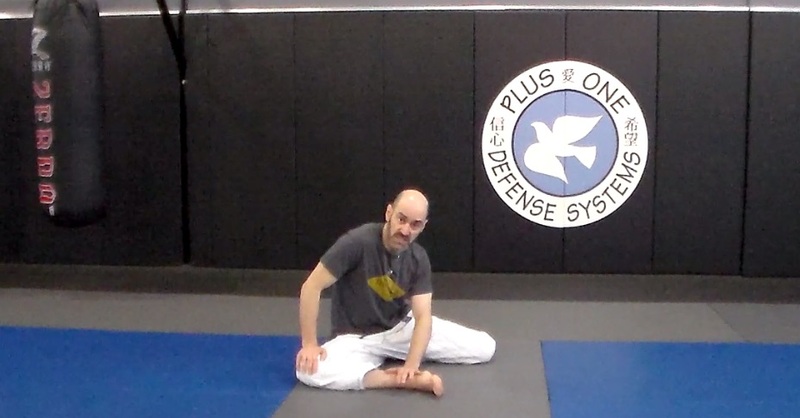 This online course gives you the benefit of my 30 years of martial arts experience. I have spent a lot of money trying to find out how to become more flexible, and I have found the answers. This course provides you with MY routine. 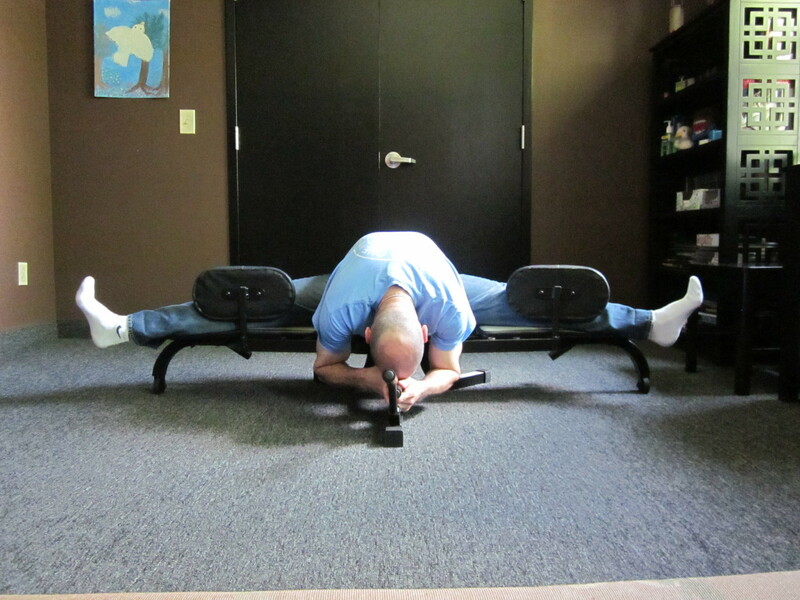 This is how I obtained the splits, and it’s what I do to maintain the ability to do the full splits. In this course, you will learn how often you should stretch. Do you know what the “Three T’s” of stretching are? I learned them from a world champion kickboxer. (Of course, he can do the full splits.) I share this knowledge with you. Do you know what “static” stretching entails? Do you know what “dynamic” stretching exercises you can do to obtain greater flexibility? You will learn all this and more. You will learn more than just stretching exercises to help you accomplish the splits. I take you through my complete personal routine for whole body flexibility! Because the course is provided in an online format, you can replay this instructional video program over and over again, and you can make stretching for whole body wellness a part of your regimen. You will learn the specific secrets that keep a 40 year old man, who is NOT naturally flexible, able to do the splits. You’ll learn techniques and strategies handed down to me from my teachers, and you’ll learn the 30 minute routine that is the outcome of my years of research on this subject. Do you want to obtain better joint health through flexibility? Do you want to be better able to avoid injuries from strains and pulls? Do you want to be able to do the full splits at any age? 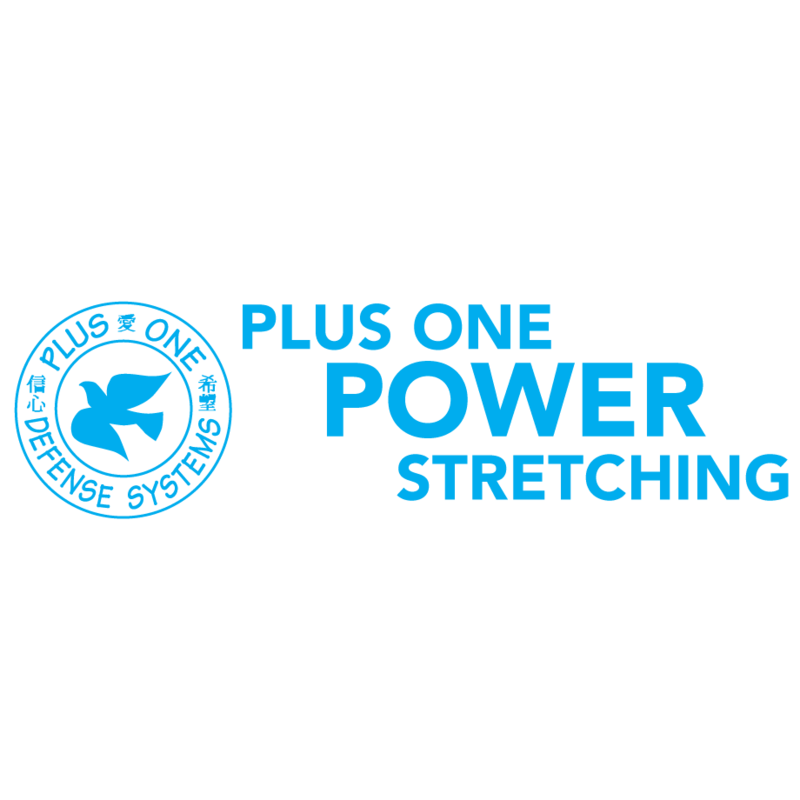 Plus One Power Stretching provides you with all the information that has helped, and continues to help me do just that! 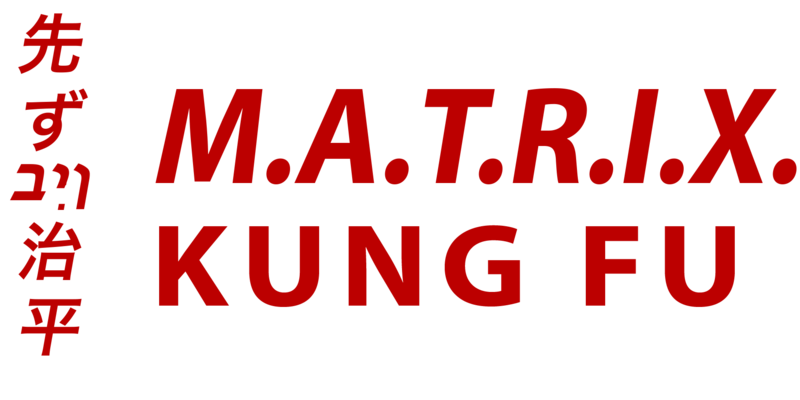 You get the entire program that took me over 30 years to compile together… from some of the most amazing martial artists in the world. Plus One Power Stretching- flexibility training that P.O.P.S!